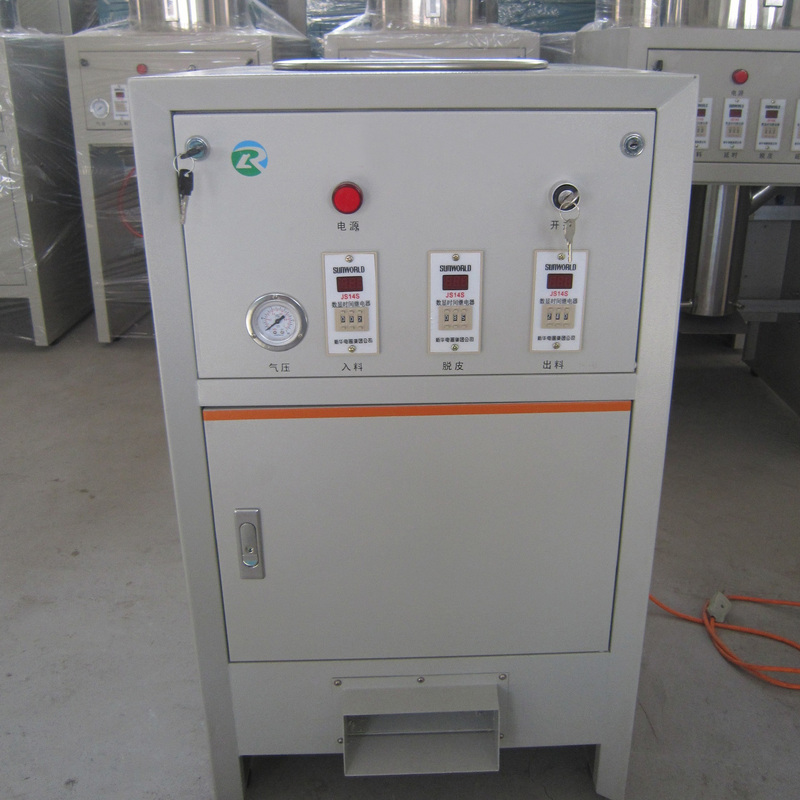 Dry Type Automatic Garlic Peeling Machine should be equipped with an air compressor. 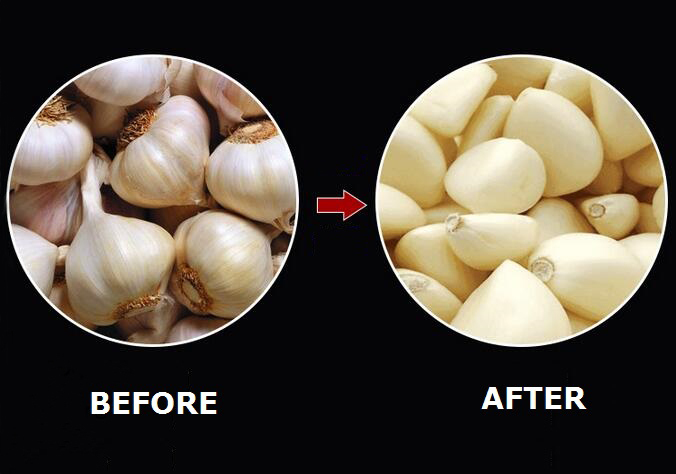 Because of the strong air flow produced by air compressor, the cyclone peels off skin of garlic smoothly, with low damage rate. Theres also a heating system inside the machine to make the surface of garlic skin to be dry enough even though in wet weather. 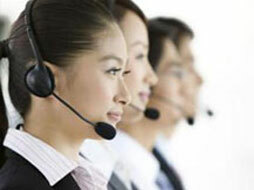 Machine is popular in China and Southeast Asia, surrounding countries. 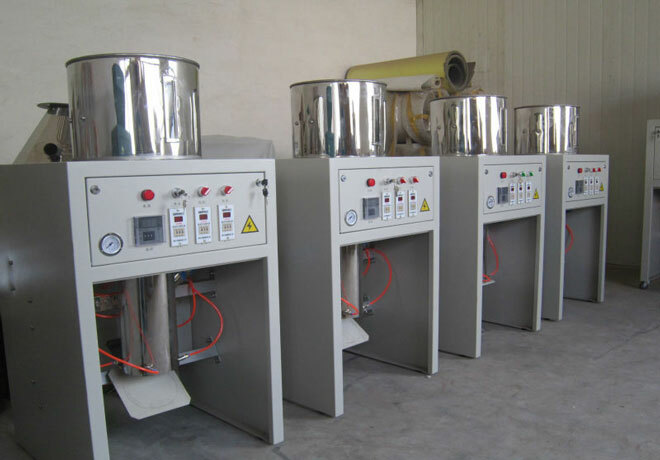 Machine is suitable for vegetable processing factory, seasoning processing factory. 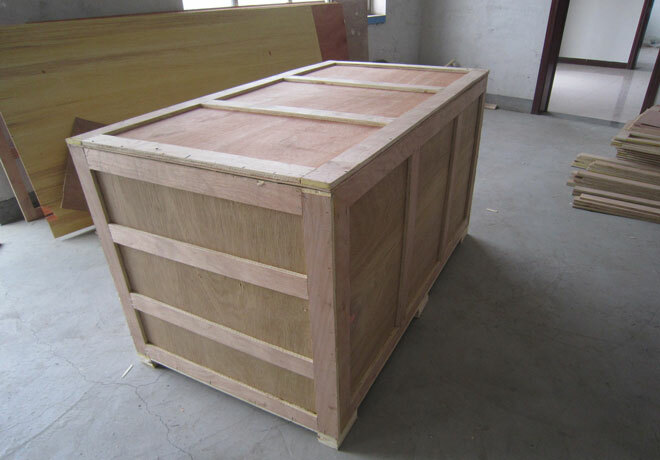 Remark: we also provide 30-50kg/h and 500-700kg/h capacity equipment,more info pls contact us. 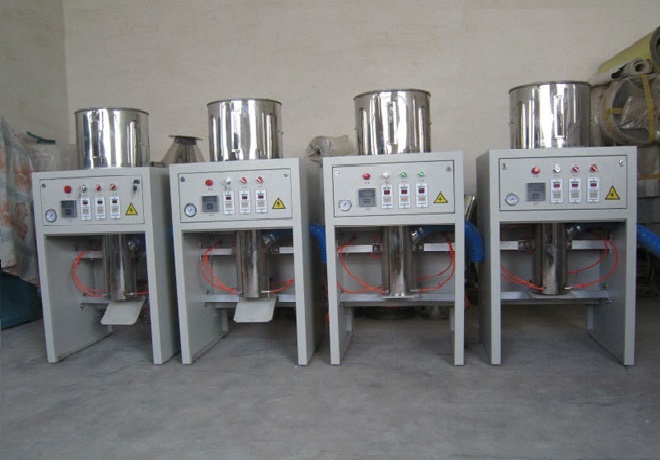 1) The machine has the function of automatic peeling,reduce the manual labor. 2) low malfunction rate,easy to be maintained and cleaned. 3) The garlic’s skin can be peeled off naturally without damage to the closes,smooth surface, non-pollution.98% peeling rate. 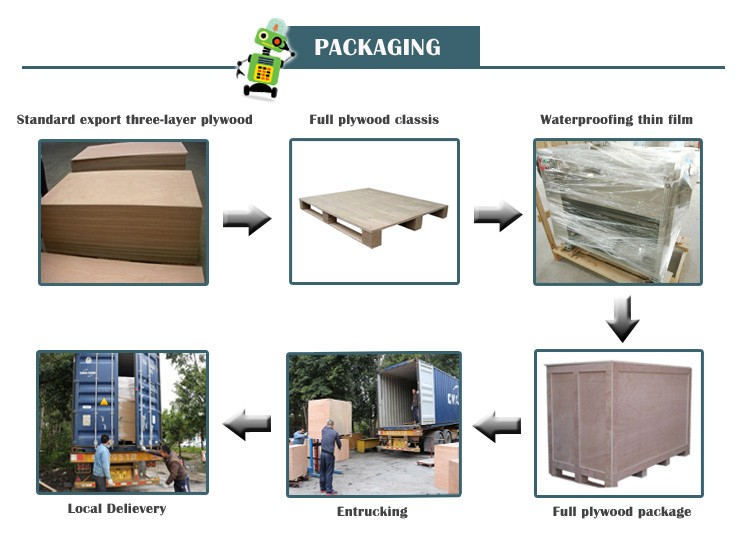 5) Customer should equip an air pump to generate air source. 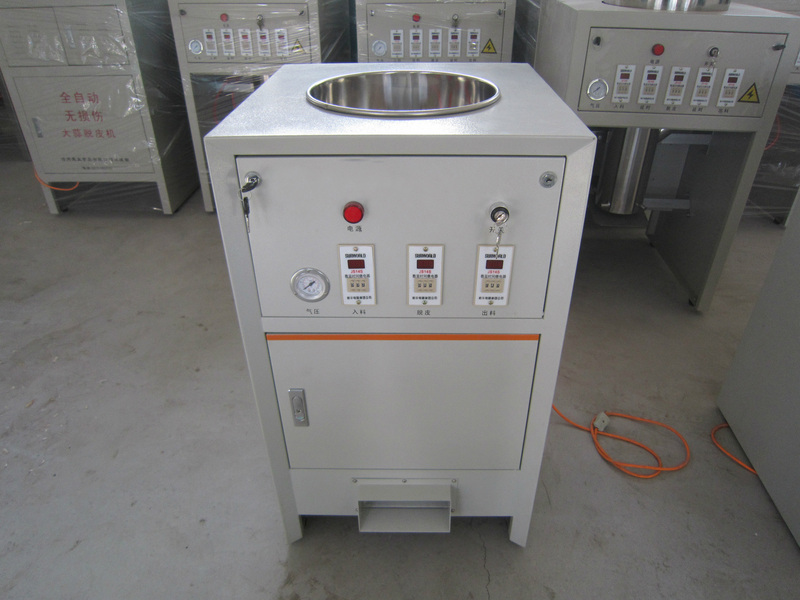 6) This model is used together with garlic breaking machine because it can only peel garlic closes. 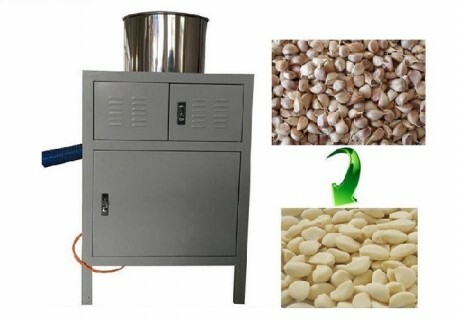 The working principle of dry type automatic garlic peeling machine applying advanced air compress or technique to peel off skin naturally, which guarantees the quality of garlic cloves.Completely automatic dry-peel operation Also can peel scallion/shallot. 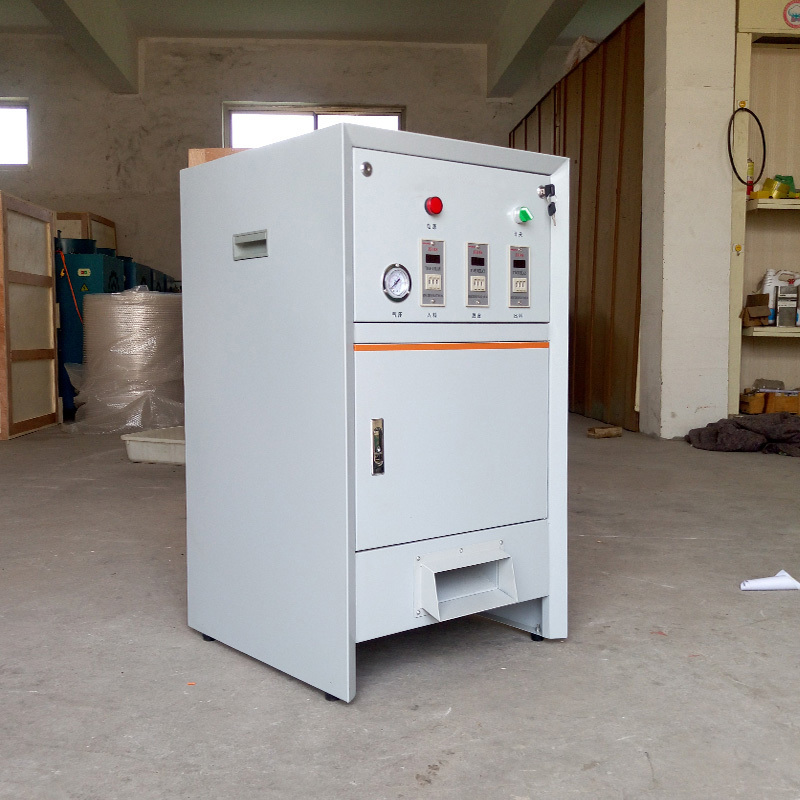 This machine uses a specially designed peeling principle, during the peeling process, garlic completely doesn’t touch the blade,so we can ensure the garlic without damage, and there is smooth surface, no pollution etc.